Farming Essentials That Just Make Sense! Every single person that starts their farming business has a list of things they want, and a list of things they need so that the farm can function to the best of its ability and profitability. 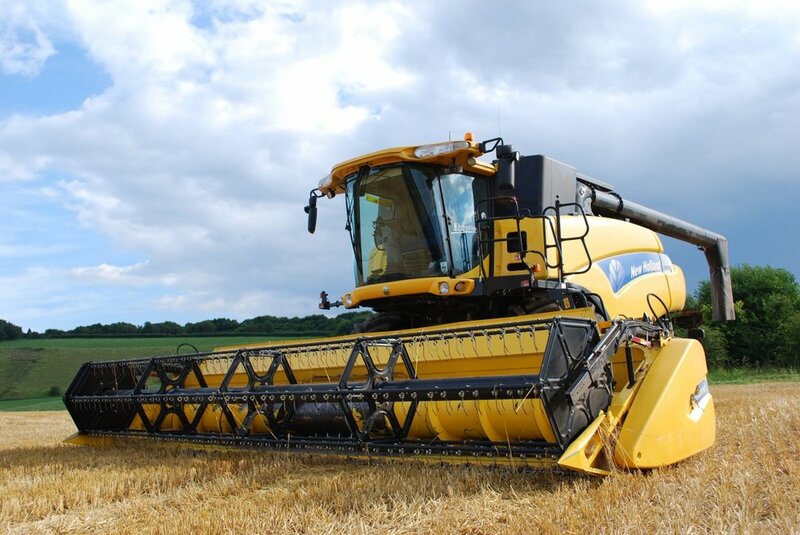 Machinery represents almost a quarter of operating costs for a farm, so it makes total sense that an up and coming farmer would like to make good decisions in regard to the equipment needed for their particular farm. Thankfully, as the farming industry is huge – as well as hugely competitive – there is plenty of information out there for the budding farmer to choose the right machinery for their farming business. Before you do anything, though, you have to identify your individual farming needs. The exact equipment you need will greatly depend on whether you will be working with animals or working the land. This will make the difference between whether you need a drum seed treater or not! Otherwise, there are a few items that are essentials for your farm and we’ve listed them for you below. Compact Tractor. One of these is like gold for a farm, as they push and pull the tools you need from place to place. What’s a farm without a tractor? The breakthroughs in technology with agricultural equipment has come on in leaps and bounds over the last twenty years, so it should no shock to be able to find a tractor with capabilities that are beyond imagination! Tractor Add-Ons. You can’t just buy a tractor and feel done – you need to accessorise! Loaders, tillers, seeders and sprayers are all just some of the many options that your tractor needs for the perfect running of your farm. Harvesting Equipment. Saving time and money is in the interest of every farmer, and long gone are the days are harvesting grain and crops by hand! Imagine trying to farm cereal, corn and wheat by hand over 150 acres? Nope! Just invest in the right harvesting equipment and remember how much time you will spend using this equipment if you balk at the cost! Livestock Equipment. If you are planning on farming a range of different animals, you will need everything from range feeders like these, feed buckets and watering systems that make it easy for you to top those troughs up! Fencing for your livestock should be at the top of the list and you should ensure you have the right transportation for those animals in the barns. Basic Tools. There are some things every farmer needs, whether farming animals or shifting grains. Digging fork, rakes, wheelbarrows and shovels are just a few and these are going to be heavily used from manure movement to moving hay bales. You need to invest in good brands that will last you a long time, as well, as you don’t want to end up needing to pay out again. Your farm can be off the ground in no time, as long as you have the right equipment by your side.